Every single greeting card needs a container, whether it delivers a Christmas Greetings, a Raksha Bandhan wish, or an Eid al-Fitr message. It is impossible to think about the corporate sector without the use of envelopes and other stationery elements. Both the government and private offices are depending on this. The paper jacket is also essential for the educational institutes, regardless of its stream, location, or status. Hence, synthetic paper envelope making is a profitable business idea. It requires less knowledge or commercial involvements. To bring out the best result, you will have to find the right pouch making the machine available in the market. You will find different types of machines. 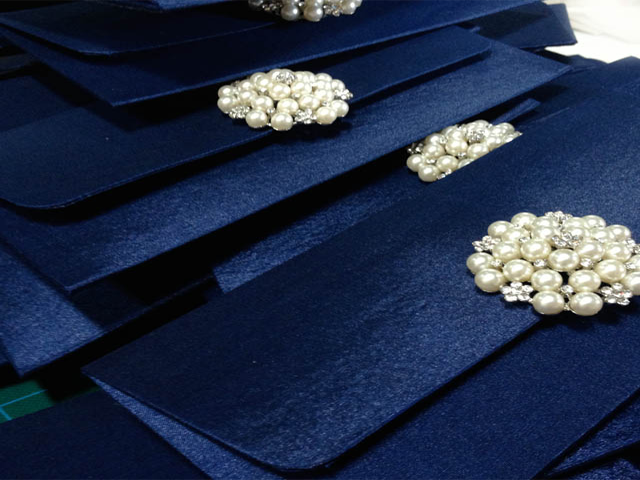 While purchasing it, you should keep envelope quality and desired quantity in your mind. Also, try to include the GSM range in your purchasing factors. It is true that an envelope making business can be started as a proprietorship firm. But you are supposed to register your business in that agenda. We suggest you register it as One Person Company (OPC) if it is a home based business. Local Municipal Authority will always be there to help you to register it as a private limited company or limited company. How to Manufacture an Envelope? The manufacturing of synthetic paper envelope offers a simple process. At first, you need to fix all papers over each other. 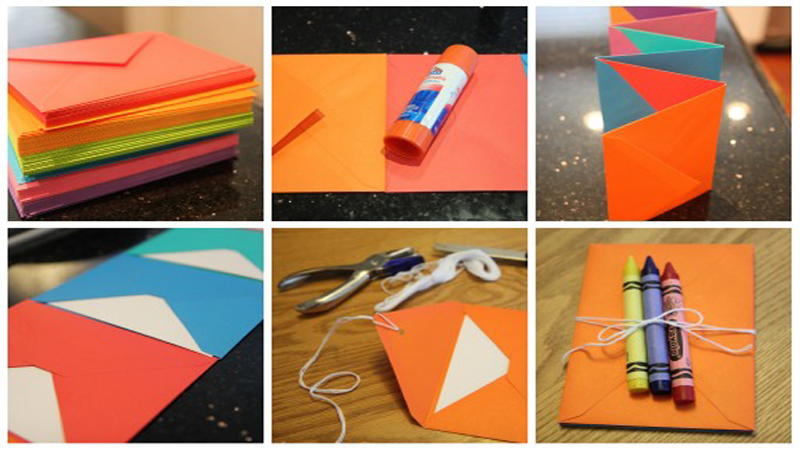 Prepare the envelope by using your envelope making machine. Involve dies to cut envelopes into specific sizes. The drying of product comes after that. In the end, you need to make the packaging of dried envelopes. India is a country of occasions and festivals. So, you are not necessarily worried about making sales if you are in this small business. Moreover, you are open to offering the accessories like papers, pencils, pens, and notebooks. You can also make greetings cards with attractive designs and patterns. Your creativity and resourcefulness will put you forward.